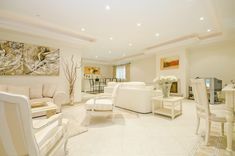 When it comes to Design & Fabrication we do it all, for your next project you know who to call! 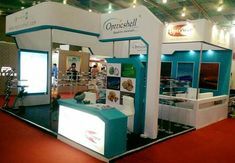 Exhibition Stall Designer : Our idea is to not just to design the stall but to have better Knowledge of the Product and to execute the design which will suits clients requirements and products. 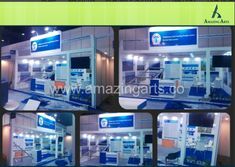 We at Amazing arts group believe in using our creative ideas effectively and gives you the best possible stall which suits to your need. 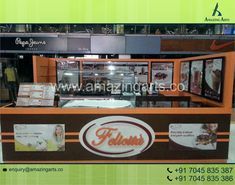 Exhibition Stall Fabricator : Once the designing is done then it is time to build the stall. 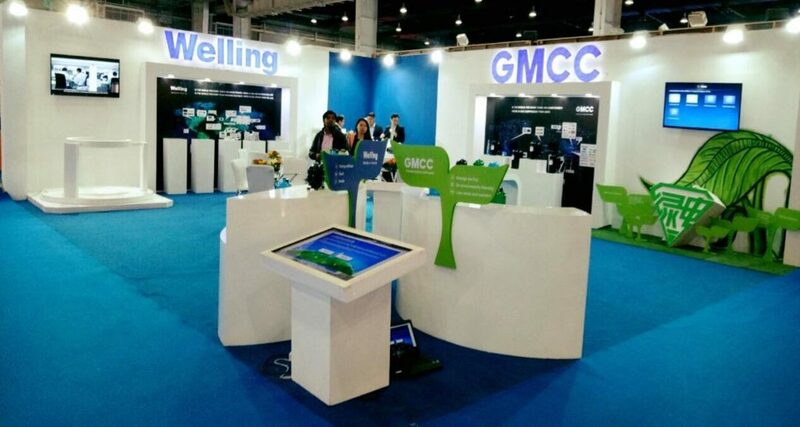 We provide support for everything right from building the stall to installation of it on site. 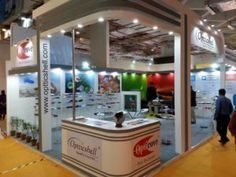 Stalls can be made of many materials and every client has their requirements depending on what they are selling and how they want it to look. 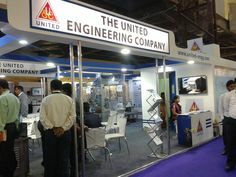 So accordingly even we prepare the stall so that it exactly matches the design approved by the client.